Ages 5- 7. Our first level of basic girl’s gymnastics class, where the girls work on all four apparatus including: bars, floor, beam, and vault. 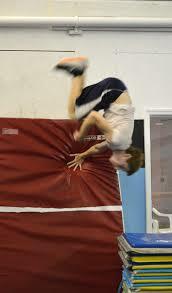 The girls will also do strength and flexibility training, use of the trampoline’s and the foam pit. The class is 1 hour, once per week. Your child can take 2 classes per week, inquiry at the office. The second class is 30% off the cost. This class is also a great enhancement for other sports year round training, keep them in gymnastics while they do soccer, volleyball, or softball. Ages 6-9. Our second Level of basic girl’s gymnastics class, where the girls continue to work and improve on all four apparatus including: bars, floor, beam, and vault. The girls do some work on trampoline and use the pit. 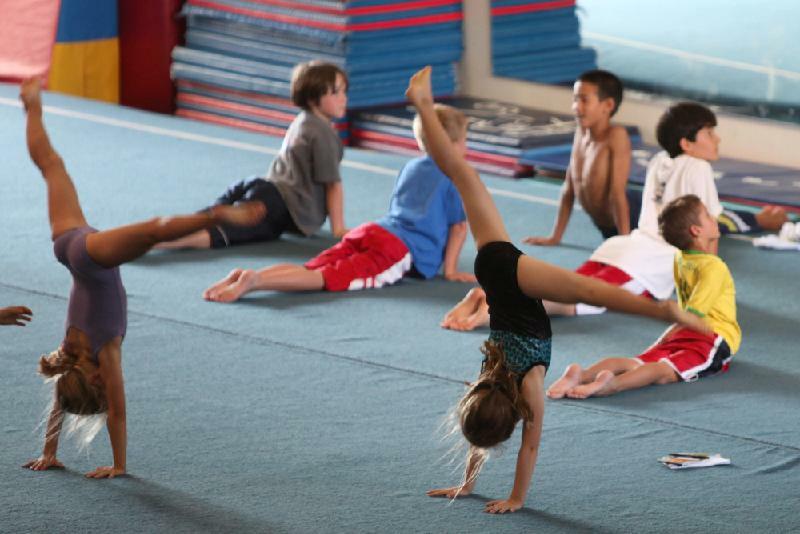 Each child will be moved into Level B from the first level of basic girls gymnastics, Level A. If they have had prior experience, we may have them try this level based on age and experience. The class is 1 hour, once per week. Your child can take 2 classes per week, inquiry at the office. The second class is 30% off the cost. 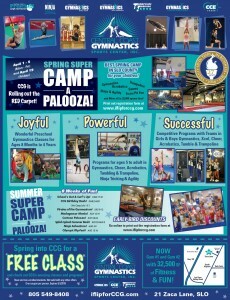 This class is also a great combination class with a silks class, tumble and trampoline class, acro, or cheer class. An invite-only class through evaluation from Level B, typically ages 6 and up: this girls class builds on the Level A and B skills foundation learned. Students must be evaluated into Level C girls due to the basics learned to advance to this skill level. The class is 1.5 hours, once per week. Your child can take 2 classes per week, inquiry at the office. The second class is 30% off the cost. This class is also a great enhancement for other sports year round training, keep them in gymnastics while they do soccer, volleyball, or softball. Or add in a second class in one of our other programs for variety in cheer, acro, tumble and trampoline, or silks. 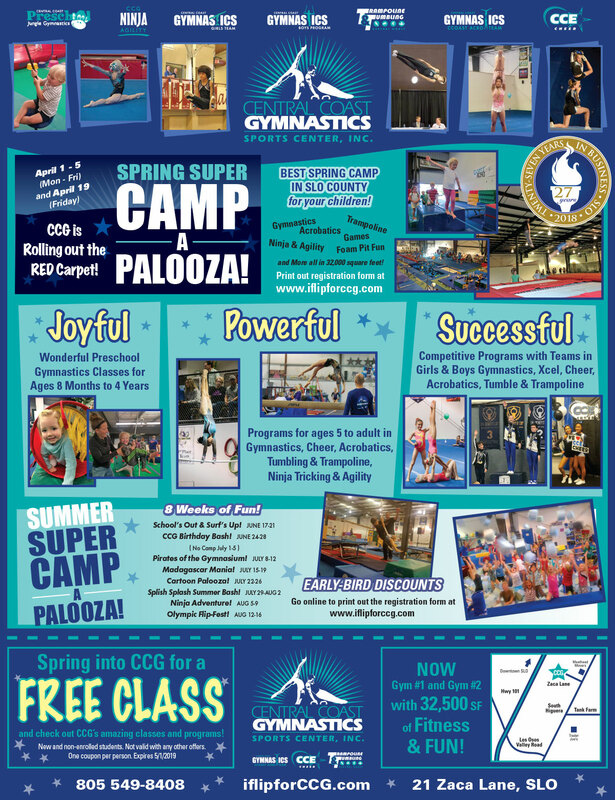 An invite-only class that builds on foundation of Level C girls, typically for girls who have been evaluated into this level or have prior experience at this level of girls gymnastics. Students must be evaluated into the class or approved after being seen to enter into this level. The class is 1.5 hours, once per week. 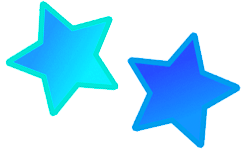 You can add a second day in this level or another program for 30% off. See the office to inquiry about more details. 9+ years old. A class for older girls who may have no experience or a lot of experience. There are 6 levels within the class and the girls move through the skills at their own pace with their coach. They work on all four events in a fun, non-competitive atmosphere. The class is 1.5 hours, once per week. An advanced, recreational women’s class for older girls. Experience is required on all events and girls must be invited or tested into the class. 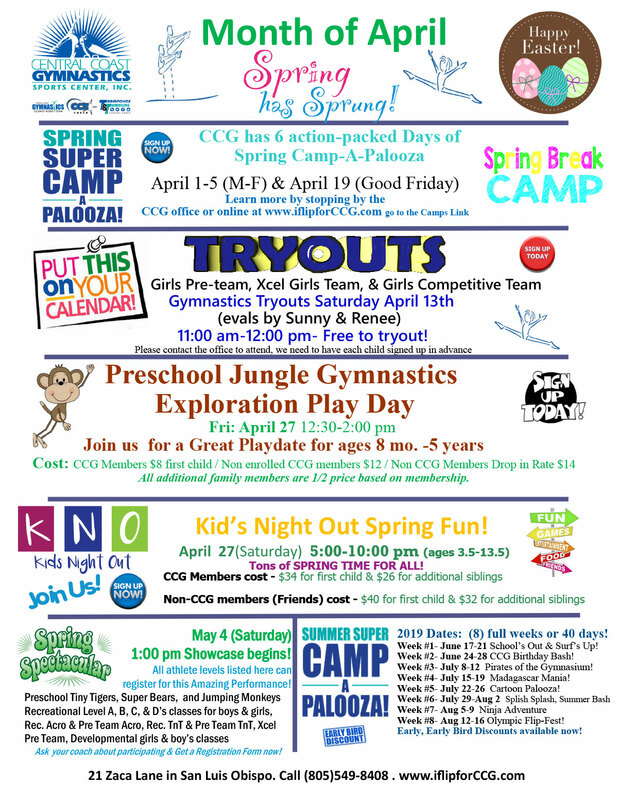 This is a good alternative to our higher level competitive program or Xcel Recreational program, if they just want to do gymnastics without competing. Class meets 2 hours, once per week, you can add a second day per week. If your child ever decides they want to compete, transition from this class into Xcel is a perfect move! Inquiry more details at the office. Ages 5 and up. Our first level of boy’s gymnastics class, where the boys work on all six apparatus including: high bar, parallel bars, rings, pommel horse, floor, and vault. 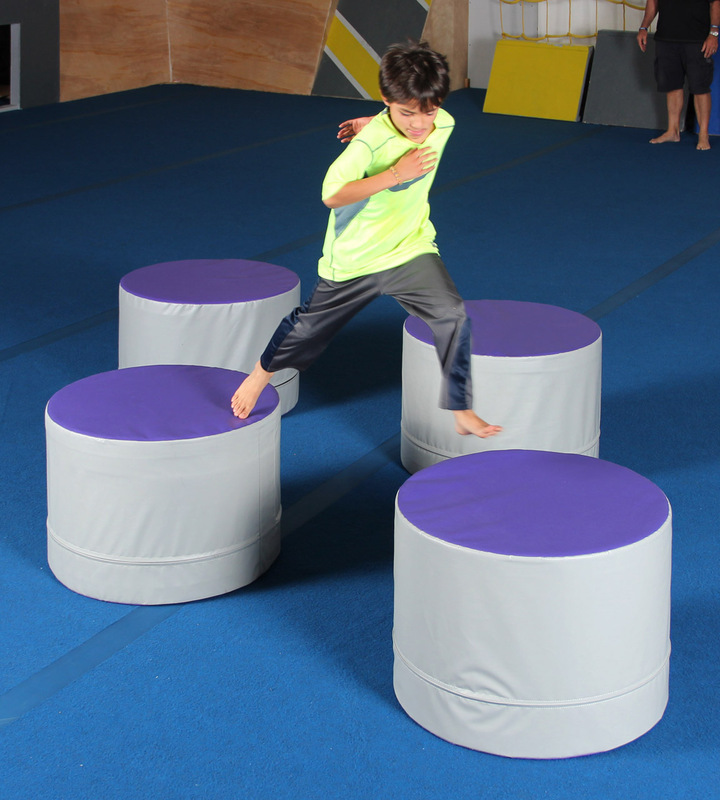 The boys will also work on Speed, Power, and Agility Movement and Training, along with training on CCG’s trampoline’s and use the Foam Pit to improve every child’s sports foundation. The class is 1 hour, once per week. Your child can take 2 classes per week, inquiry at the office. The second class is 30% off the cost. This class is also a great enhancement for other sports year round. Ages 6 and up. Our second level of basic boy’s gymnastics class, where the boys will now add to the foundation of skills they learned in Class A on all six apparatus including: high bar, parallel bars, rings, pommel horse, floor, and vault. The boys will continue to work on more advanced Speed, Power, and Agility Movement and Training, along with training on CCG’s trampoline’s and use the use of the Foam Pit to improve every child’s sports foundation. The class is 1 hour, once per week. You can take 2 classes per week, inquiry at the office. The second class is 30% off the cost. 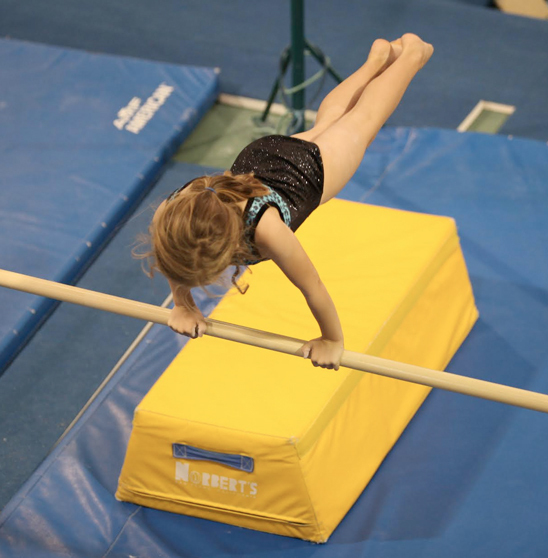 You can also add in a Tumble and Trampoline class as a second class per week. Inquiry at the office. An invite-only class through evaluation: Ages 6 and up. Our third level of basic boy’s gymnastics class, where the boys will now add to the foundation of skills they learned in Class A and/or Class B on all six apparatus including: high bar, parallel bars, rings, pommel horse, floor, and vault. The boys will continue to work on more advanced Speed, Power, and Agility Movement and Training, along with training on CCG’s trampoline’s and use the use of the Foam Pit to improve every child’s sports foundation. This class is 1.5 hours per week. You can take 2 classes per week in Class C or take a second class in Boy’s Tricking & Agility or Tumble and Trampoline, inquiry at the office. Boys only, 9-15 years. A class for older boys who may have minimal experience or a lot of experience. In this class, the boys will move through the basic to advance skills, movements, and progressions to learn at their own pace. 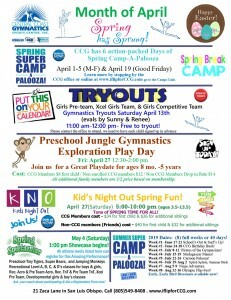 They work on all learning tumbling skills, trampoline, aerial flips, twist, and more in a fun, non-competitive atmosphere, plus the boys will also work on Speed, Power, and Agility Movement and Training, along with training on CCG’s trampoline’s and use the Foam Pit to improve every child’s sports foundation. 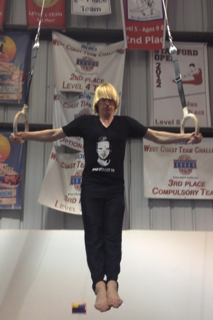 The class is 1.5 hours.. CCG now has beginning, intermediate, and advanced Ninja Tricking and Agility classes.